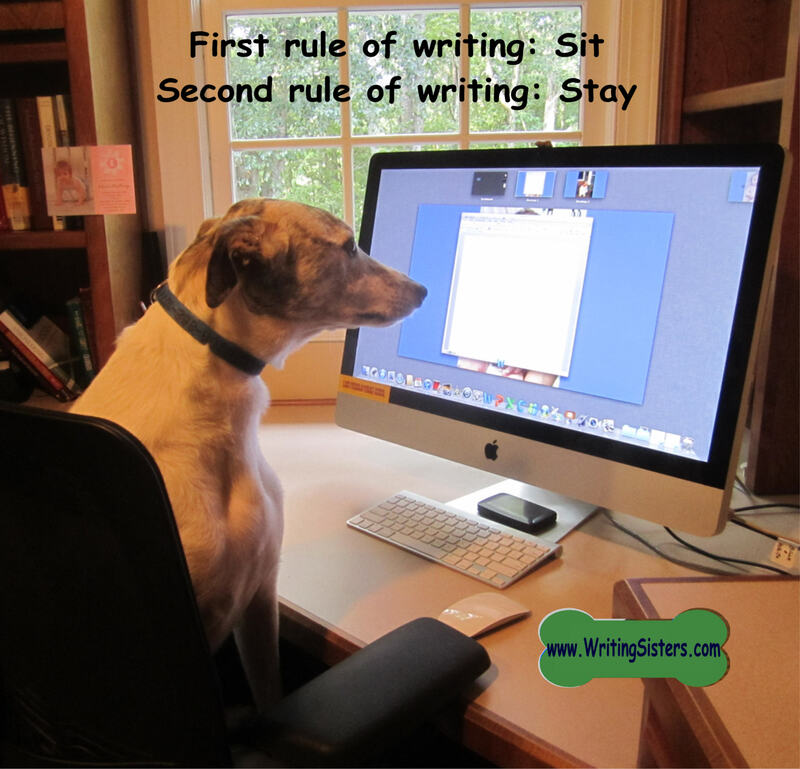 This entry was posted in Encouragement, Writer's Life, Writing and tagged dogs, writing, writing tips by Writing Sisters. Bookmark the permalink. Oh this is just too wonderful!! As a dog lover myself, I think you’ve hit on a brilliant idea. (I do often think my dog (a yorkie) knows more than me about a bunch of stuff.) Thanks for the smile—and the truth! Thanks, Leslie. If only we could hear their thoughts! Love, love, love this post, ladies! Now if I can just learn to wag more and howl less. Yes! Especially the wagging part! Dog’s can teach us a lot about just being happy. Thanks for your comment. Did not know tomorrow was such a special day! Thanks, Jan.
– Be still, observant and attentive. Inspiration is all around us all the time we just have to let it in. – Be alert, ready to pounce on any idea or word combination that floats into your mind and does something to you. Ha! What a wise kitty. Pouncing is important as ideas can leave pretty quick if we don’t write them down! This brought a smile to my face, thought I would share! Whether you’re a dog lover or not, you’ll LOVE this article by the Writing Sisters (Betsy Duffey and Laurie Myers) on the WordServe Water Cooler! Enjoy! Thanks for sharing this, Karen! My pleasure! I really enjoyed this one, ladies!